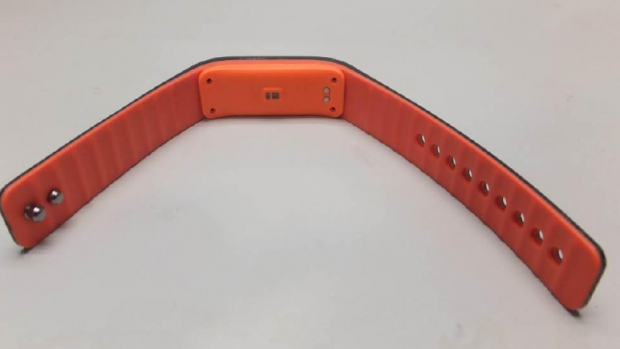 You are at:Home»Gadgets»Lenovo Smartband Upcoming! Health and fitness is currently undergoing massive changes with the incursion of electronic technologies. Started by Apple and Google with their drive for fitness products, everybody now wants a share of the same pie. Right after we hear about Microsoft going official with Fitness band of its own, it seems like Lenovo might be the next OEM to create fitness band. The news though comes from a leaked webpage of their Chinese website and a concrete announcement date is yet to be scheduled. It is worth looking at what Lenovo wants to offer for their customers.What is a Fitness Band afterall? In short, a fitness band is a wearable device that you wear around your wrist and has sensors built in to detect your body’s various parameters like blood pressure, heart beat, pulse rate, steps taken, etc. and hence informs you about it. Also they usually have the added ability to pair up with your smartphones and the health apps on them, where the data collected by the device is processed and a refined result is produced for you along with variations from the past. While we have had such bands from Adidas and Nike with ANT+ support, the level of integration now seen along with apps in marketplace for that was previously unseen. While the fitness band mania is in its infancy, there are big gains to be made. No one wants to be left behind and wants a grab at the market now or suffer from late start later. 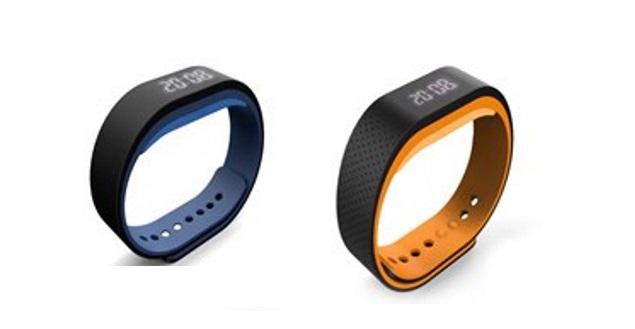 Thus it seems Lenovo is keenly interested in launching its own fitness band. Further with software vendors already providing the necessary software and syncing tools, it becomes easier than ever to synchronize these across devices from smartphones to PCs. Coming back to the product itself, the design features a minimalistic rounded look with the display being as wide as the best itself. It can keep track of distance travelled, steps taken, calories burnt and heart beat along with other functions. However the device is not an Android Wear device and can only display notifications regarding calls, texts, messages and calendar events. The screen is too small to be able to read a whole text or anything else. 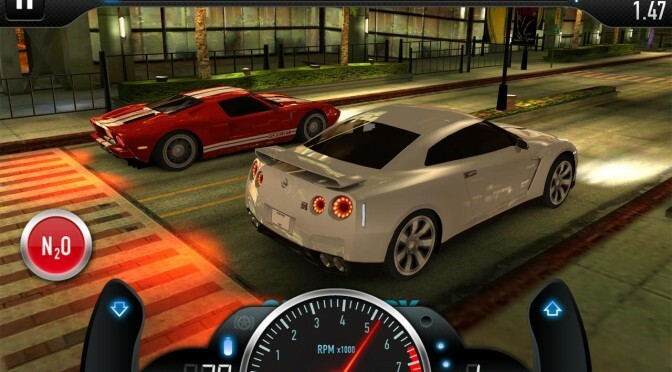 It is expected that the product can sync with both Android and IOS devices alike. 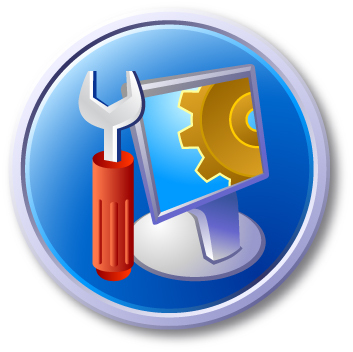 There is also a unique and neat feature – it can unlock your PC when near it. 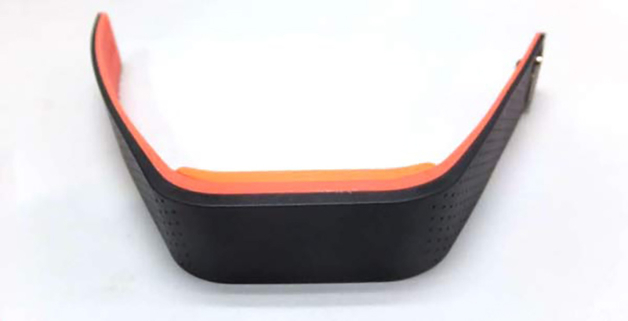 Anything else regarding the product is still a mystery with the exception of colors – initially at least it is available in orange and blue colors. 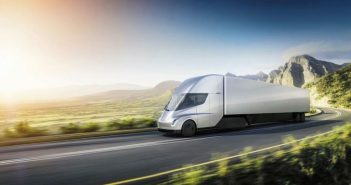 The availability or pricing or even the launch details are scarce at the moment except for the unintentional (or intentional?) leak. 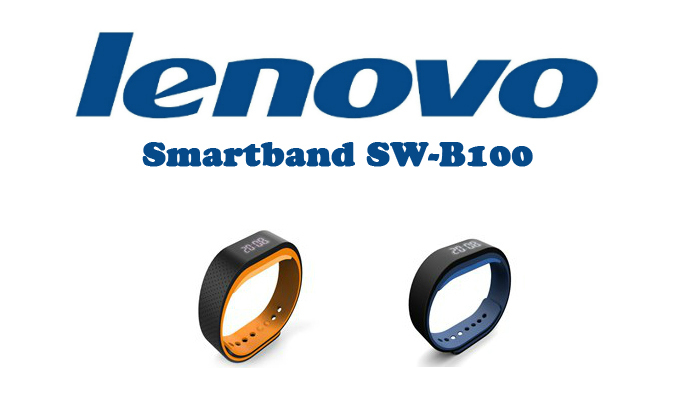 The device is similar to Fitbit Flex device and is codenamed Lenovo Smartband SW-B100. While further information is awaiting, it indeed seems like the fitness band is finally catching on with multiple products specially targeted at the youths. Lenovo wants to cash in on that before the novelty factor wears off.